Did you connect with this inspiring pregnancy saying maternity quote? For even more life quotes and memes about pregnancy, life, health, relationships, love, family, laughter and kids set to the tasteful fine art photography of Linnea Lenkus, please visit the links to the right to motivate and inspire you! See a collection of Linnea’s stunning fine art portrait photography on her website. If you liked this fabulous pregnancy saying maternity quote then you will be sure to enjoy this mother daughter quote along with many more like it. Feel free to share all of our inspirational quotes that you find pleasing! Please do not alter the image or crop off our website logo on the bottom. 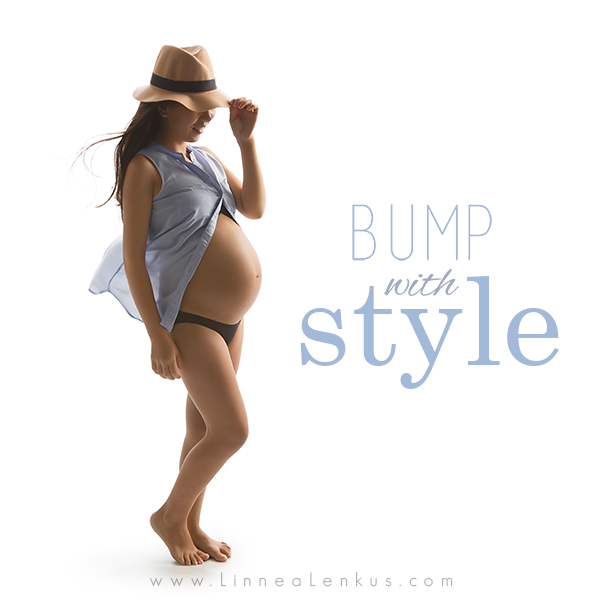 Are you interested in booking your own maternity session with top Los Angeles photographer Linnea Lenkus? We have a talented and friendly staff of specially trained creative photography experts who oversee every step of the initial booking and production process. They ensure our clients have a thoroughly wonderful experience and receive absolutely top notch portraits of the highest quality. Studio locations are in Pasadena and Long Beach in Southern California. We also have associate photographers that go on location and service both the Los Angeles and Orange County areas. Linnea Lenkus specializes in Children, Family, Maternity, and Celebrity studio photography as well as Fine Art Boudoir photography. She is a highly experienced, internationally published, professional photographer with worldwide commercial success. In a portrait photography session with Linnea, clients receive the benefit of her artistic eye and her technical mastery honed over decades of photography experience.